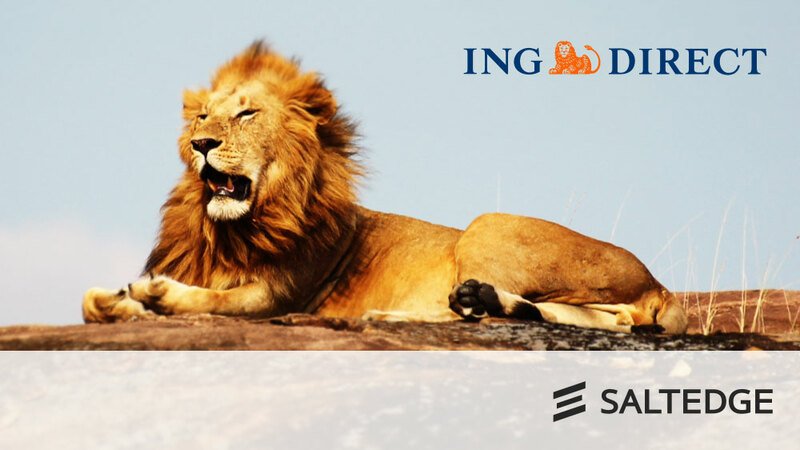 ING Direct Italy had the goal to create a simple, fast, and totally paperless lending process. But the classic loan application process is the total opposite of that. Potential borrowers have to bring a physical copy of their transaction history to a bank branch. This isn’t only time consuming and inconvenient, but also comes with the additional problem of bank data being presented in an unintelligible form, cluttered with letters, numbers, and symbols, which makes it difficult to accurately discern a credit applicant's spending habits. Learn the role of Data Aggregation in building ING’s innovative and automated solution for instant lending based on a flow of real-time business data.